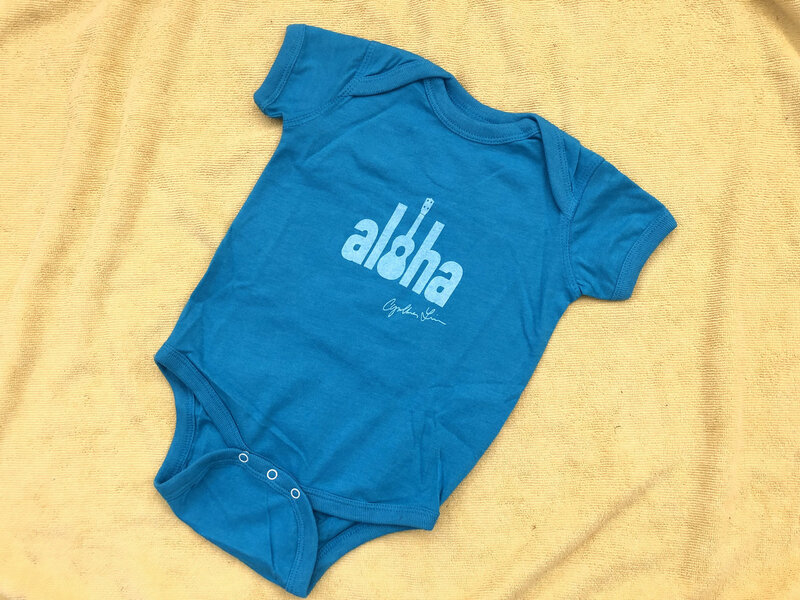 Here's a little bit of Aloha for your favorite baby! Size 12 months in Vintage Turquoise, rabbit Skins premium jersey bodysuit. Ukulele Days – Ukulele Days Digipak CD - Signed! Midnight Echoes – Limited Edition Foil Stamp CD - Signed! doppelganger – HAND-LETTERPRESSED CD - Signed! Cozy Christmas – Cozy Christmas Digipak CD - signed CDs until we sell out! blue and borderlined – DIGIPAK CD - Signed! T-shirt or tank top w/ Blue Moon All Stars Bear Logo + album download! 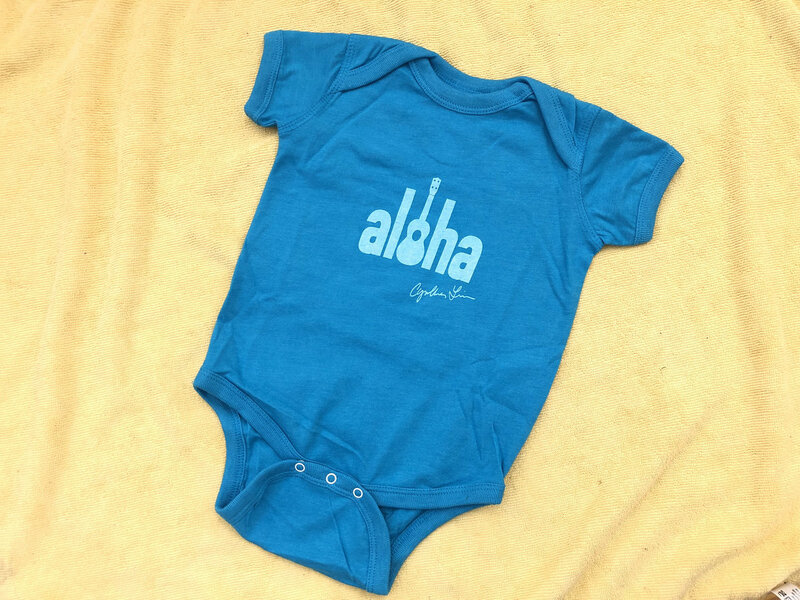 Baby Onesie w/ Blue Moon All Stars Bear Logo + album download!